Qualcomm's legal department is working overtime lately. It's got Apple's lawsuits, Korea Fair Trade Commission's $927 million fine and the European Commission $1.2 billion fine to contest. Now at least the American firm reached a deal with the Taiwanese Fair Trade Commission. 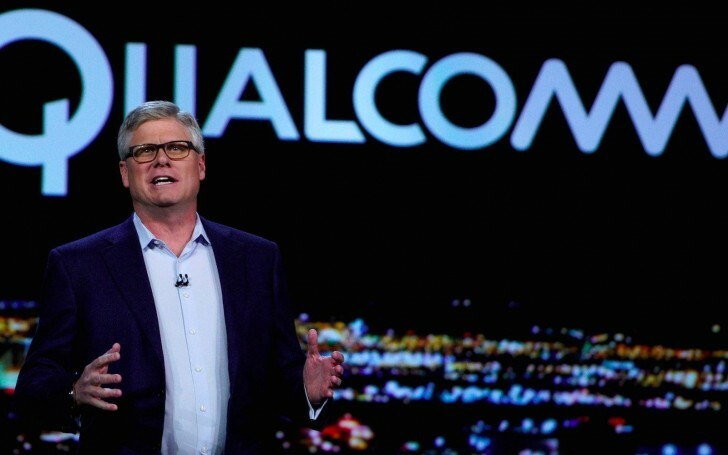 The dispute started back in 2017 and the original fine was $778 million because Qualcomm is refusing to sell chips to OEMs that wouldn't agree to specific patent-licensing terms. In addition, Qualcomm was making a royalty discount in exchange for exclusivity for the modem chips in iPhones. At the end, instead of paying off $778 million, Qualcomm was fined just $93 million and has pledged to invest $700 million in Taiwan over the course of five years. Moreover, Taiwanese authorities will allow Qualcomm to do business as usual by charging a royalty based on the price of each smartphone. Still, the American-based firm will have to do two annual reports for the Taiwanese commission to ensure the fairness of the patent-licensing deals and will also be required to offer patent licenses to its rivals before going against them in court. As expected, Qualcomm's rivals, including MediaTek, have objected against the Taiwanese commission ruling since "it will have a negative impact on Taiwan’s 5G industry and therefore hurt Taiwan’s global competitiveness." Back to the pledged amount of $700 million investments in Taiwan. Qualcomm will build new manufacturing facilities and will work closely with Taiwanese universities and start-ups in bringing 5G technologies to the country.